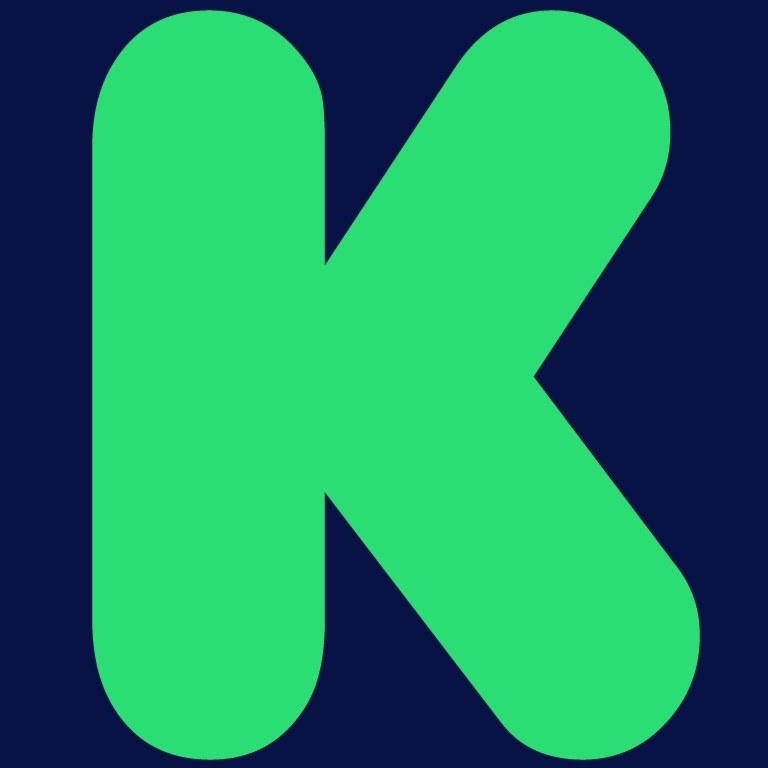 I’ve used Kickstarter, but I’m not a heavy backer. It’s been six years since I’ve backed my first project, but until yesterday I was three out four of receiving the rewards/products that I have backed. I’m happy to report though, that as of yesterday, I’m four out of four. If I paid more attention to Kickstarter, I would likely be broke. I thought that while I’m caught up, I would go over the fantastic products I have backed. Their creators had actual follow through. This is important. Too many times you hear horror stories about Kickstarter projects where the creators take the money and run. Since there is little accountability this has been an issue. While Kickstarter has cracked down more than they used to, if you consider backing a project – look at it as an investment. You won’t necessarily receive anything. The Glif (2010) – The Glif was the first Kickstarter project I ever signed up for. 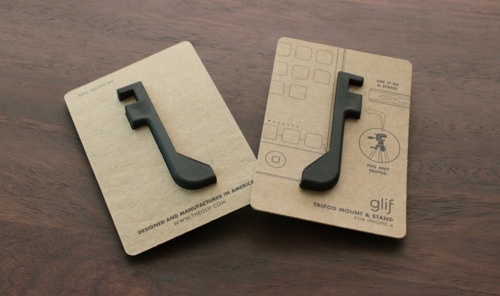 It was a clip that went on your iPhone 4 that worked as a tripod mount. Since the image stabilization wasn’t the greatest back then, this was something I wanted for video shooting. I will say, I didn’t use it nearly as much as I thought I would. It was nice to have for a couple occasions, but the pain of bringing an actual tripod with you was the actual hassle. It lived in my backpack for years after the phone it fit had left my pocket. Veronica Mars Movie (2013) – When I heard the Veronica Mars team was making a movie I was on a business trip to Minnesota. I started texting my wife to get her excited and we backed the project. My wife’s name is even in the credits (along with all the other Kickstarter donors). This is a sign that my wife should start an IMDB page. Other than the movie and the credit insertion, we received a signed copy of the movie poster. Currently it’s hanging up in our bedroom in a frame. I pass it on the way to my office every single day. I still makes me proud that I helped continue the franchise in a small way. 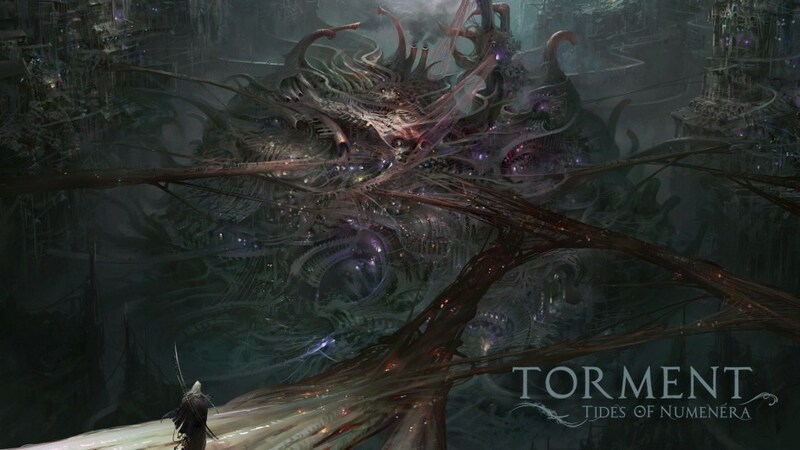 Planescape: Tides of Numenera (2013) – After four years of waiting, last week this Kickstarter finally paid off. I’ll honestly say that I had pretty much given up hope this would be released. While the founders sent regular updates, I was shocked to find it in the Apple App Store. I looked up my redemption code and bang – Torment on my computer. I even did a post announcing it’s arrival over at Duesr.com. I haven’t had a chance to play that much of it, so I can’t tell you it’s a great game. I’m just happy I received it. I funded this the same time that I contributed to the Veronica Mars movie. Unless the game is very terrible, I’ll have no regrets. Reading Rainbow (2014) – When LeVar Burton announced he was taking Reading Rainbow digital, many people were excited. 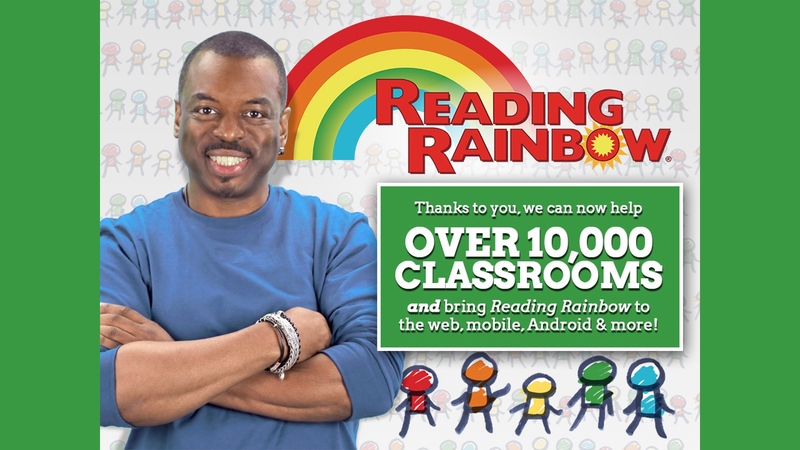 It was taking Reading Rainbow into a new era. My family contributed because we believe in LeVar and the power of Reading Rainbow. As part of contribution we recieved a signed Geordie LaForge headshot. This is hanging in my sons room. Will I fund anything again? I’m sure I will. I’ve learned that it can take months to years to receive your product/rewards. I’m familiar with the game and the risk involved in backing Kickstarter. There have been projects that I have meant to fund that slipped through the cracks because I never had my wallet on me when I remembered to do it. Because of this I missed out on contributing to a friend’s Kickstarter. Thank goodness he managed to to get his funding. For the rest of you – take a risk and help fund a project. Find something that works for you, but wouldn’t work mainstream. Follow the founders and make sure you get rewards. Most of all, have fun.